This product contains vitamin A as retinyl palmitate and from fish liver oil. Vitamin A is an important nutrient with significant functions. 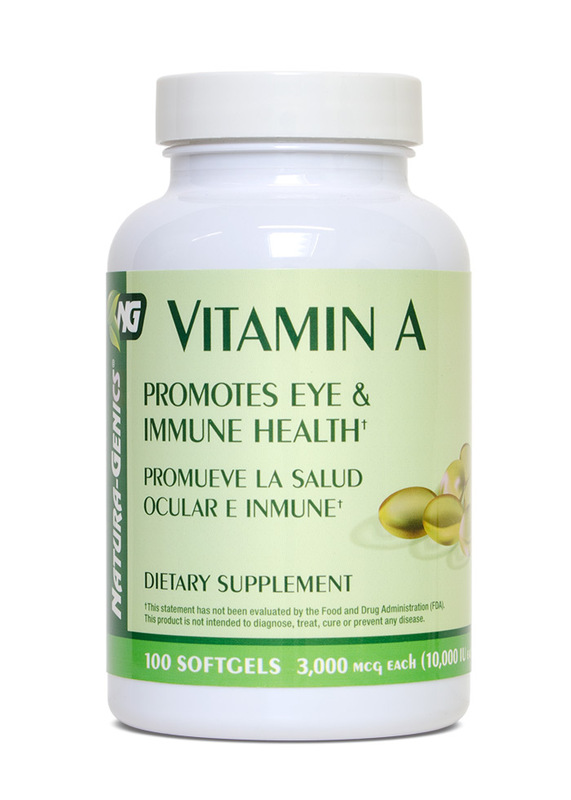 It helps with the normal reproduction of cells and is essential for the maintenance of various structures of the eyes. Also, it is critical in the reproductive and developmental processes.